Walk to Downtown Lewisburg from this well maintained Brick ranch style home with lots of space. Large Living Rm. 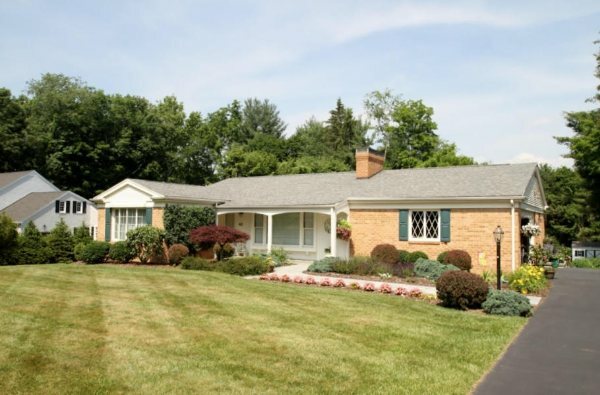 w/ fireplace, Den area, formal dining, Sunroom and large Family Rm. in Finished basement area. Covered brick patio leads to level private back yard. Everything you need on main level! For more information about this listing please click here.